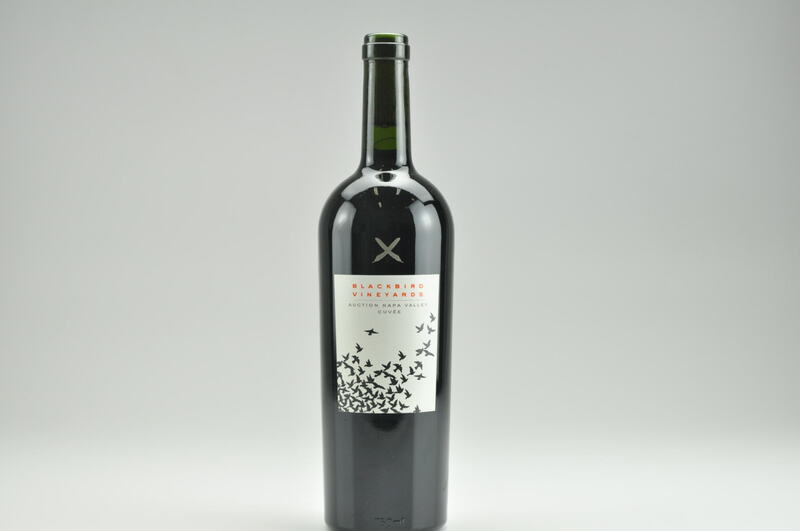 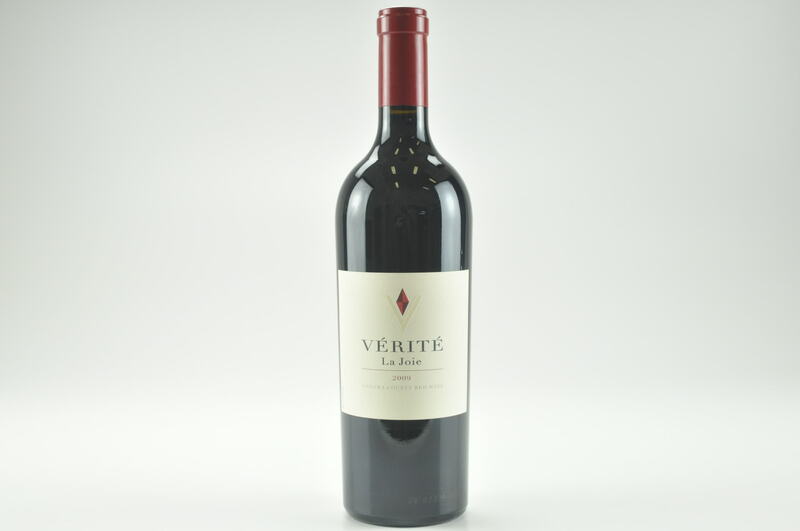 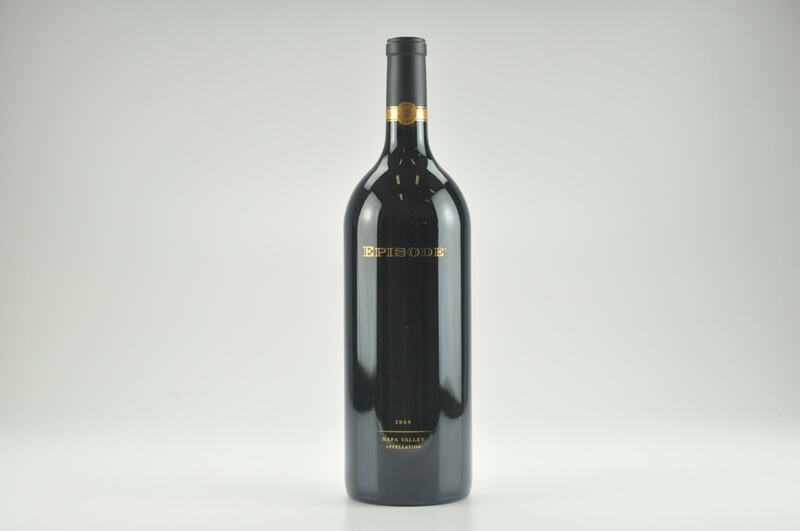 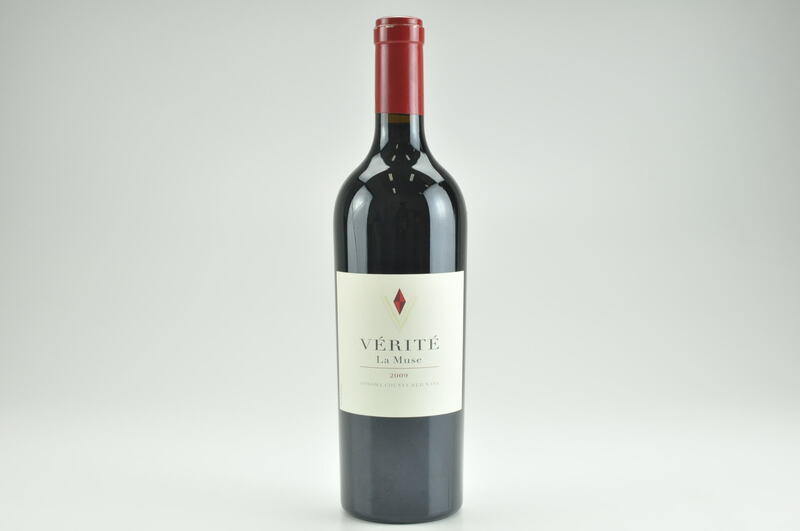 eRobertParker.com #221 Oct 2015 Robert M. Parker, Jr. 96 Drink: 2015 - 2040 $250-$300 (275) A brilliant wine from winemaker Chris Carpenter and the Kendall-Jackson family, this blend of 89% Cabernet Sauvignon and 11% Merlot, mostly coming from mountain vineyards owned by the Jackson family, is fabulous. 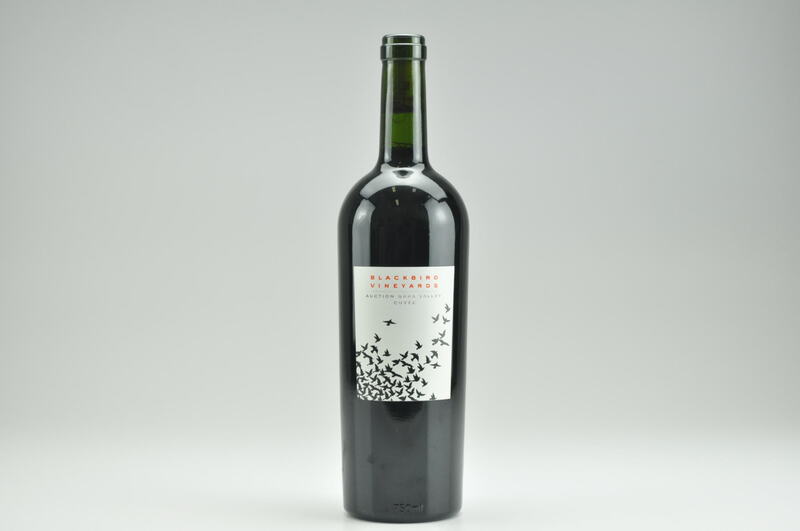 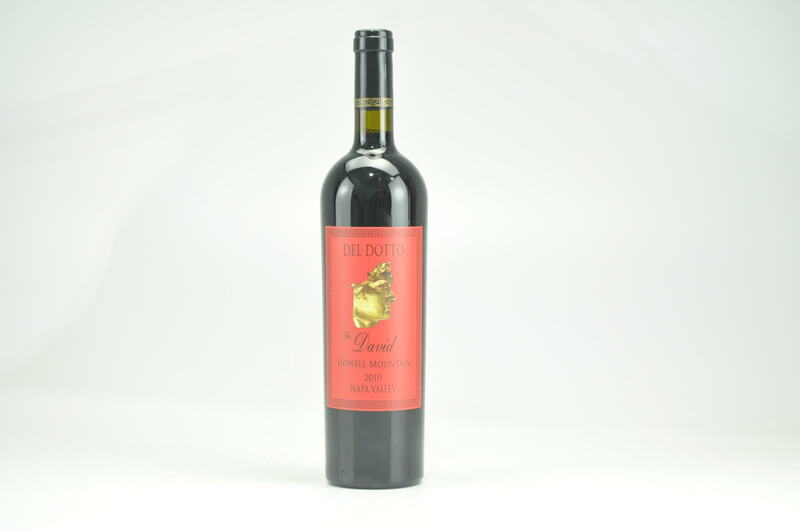 The 2013 Cardinale Proprietary Red Wine is dense purple-colored, a big, sweet kiss of crème de cassis as well as licorice, blackberry and espresso are all present in this full-bodied, rather sublime and intense Cabernet Sauvignon that should drink well for 25 or more years. 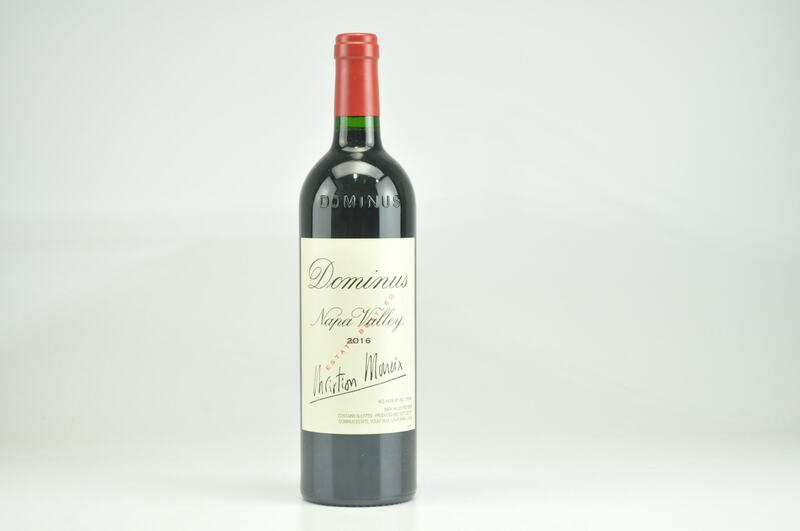 This was aged in about 91% new French oak for 18-20 months prior to bottling. 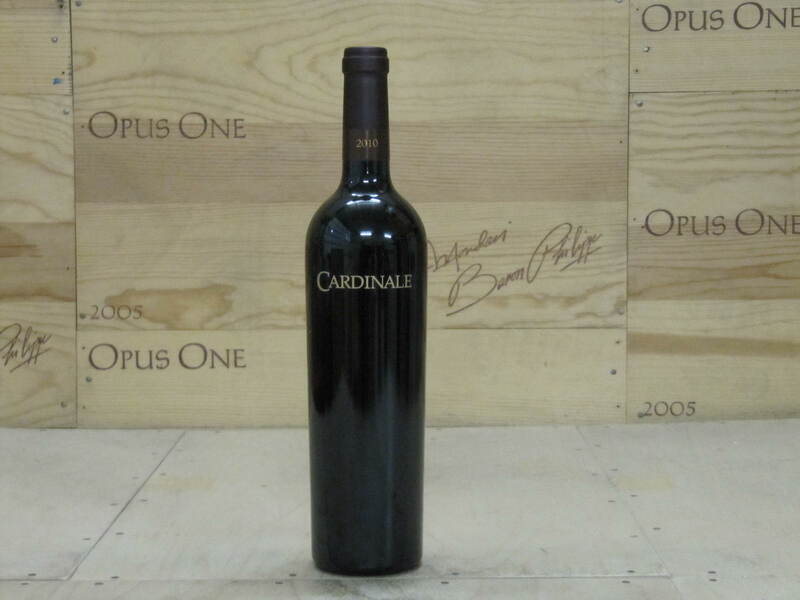 It is certainly one of the finest Cardinales I have tasted in my experience.